We are sad to announce news that our friend, John Margolies passed away on May 26th. 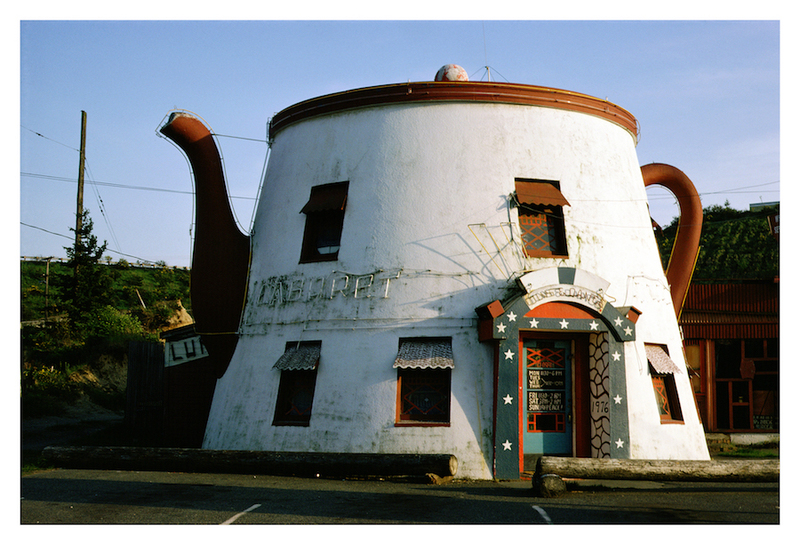 Beginning in the 1970's, John Margolies' outstanding photography of vernacular architecture for 30 years documented over 100,000 miles of main streets, motels, miniature golf courses, billboards, banks, gas pumps, movie palaces and the occasional pink flamingo. He lectured widely and had exhibitions all over the world. Shooting with a 35mm Canon, his trips across the country were sponsored by Guggenheim Grants, and his friends, Philip Johnson and Asher Edelman. The result was thousands of images and numerous publications. Much of what he photographed no longer exists, but what remains are whimsical and unsentimental images of America. 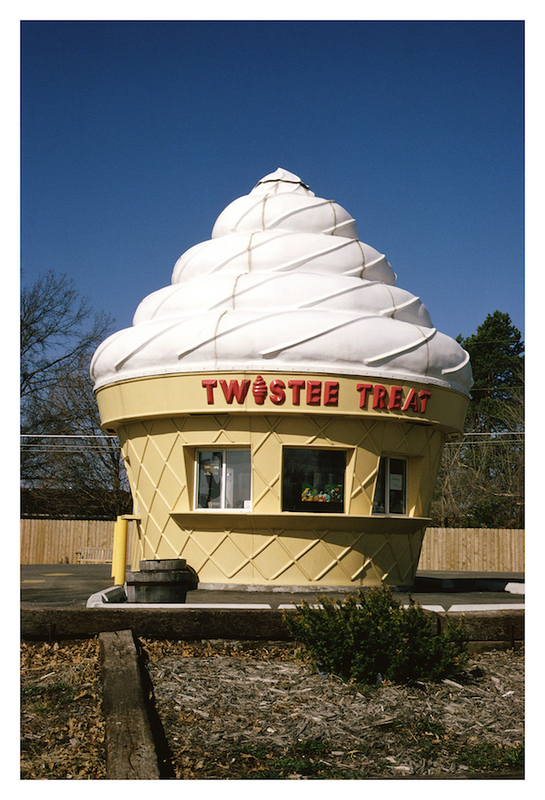 "The John Margolies archive of photographs of American roadside architecture is acknowledged as the most comprehensive study of this subject extant." "This is a forgotten portion of the great American architectural heritage, and John Margolies is perhaps the leading historian in this field.... It is vital for us ... to see America through his eyes." "Some people are obsessed with collecting Louis XIV furniture, others with beer cans or butterflies. 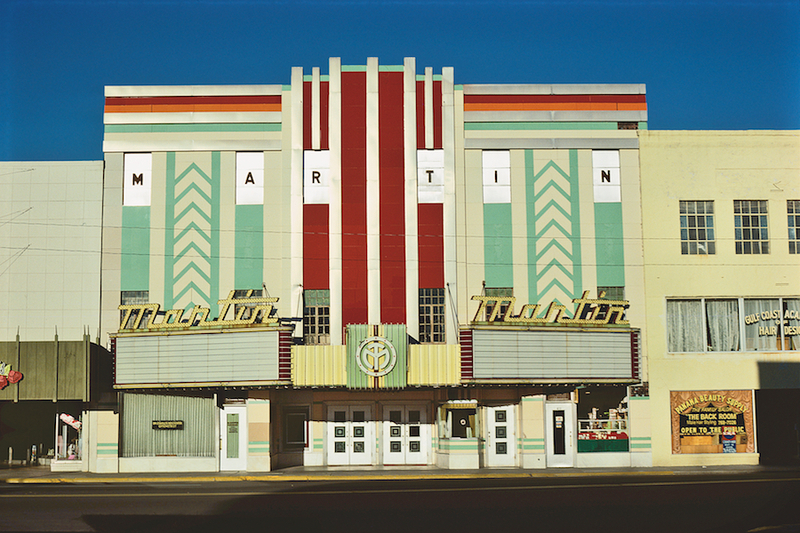 John Margolies is obsessed with the architectural flora and fauna of American main streets, roadsides, movie theaters and resort areas--the exotic, improvisational, outrageous furnishings of the great open spaces. In the process he has helped preserve a portion of our common heritage by documenting thousands of buildings, many of them just months or even days before the bulldozers were to carry them away for good." 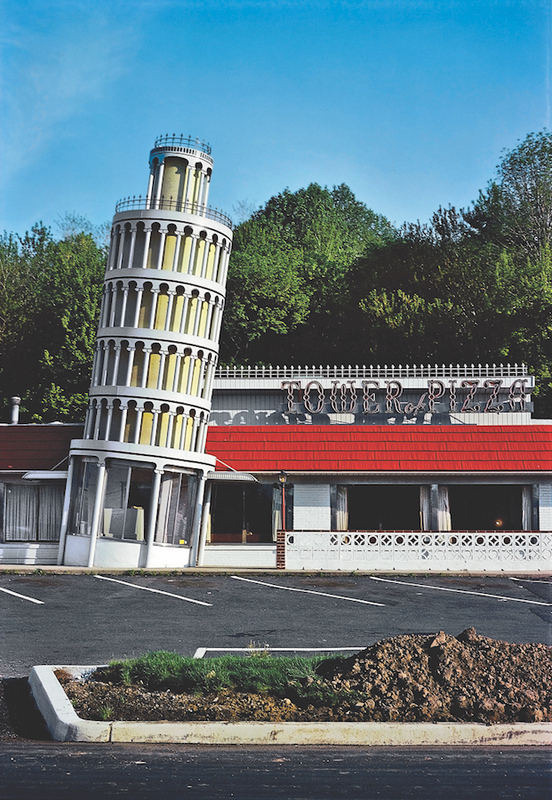 "Mr. Margolies, America's premier chronicler of architectural kitsch, is known for books that celebrate the weird delights of miniature golf courses, fading Catskills resorts and dilapidated roadside diners." 'Yes, call it kitsch if you must,' Margolies snorts, fondling a novelty demitasse cup. 'But I really don't enjoy that word. "Kitsch" was invented by intellectuals--as an excuse for not thinking about something.'"